The World Cup 2018 has produced many captivating and dramatic moments on the pitch, however, off the pitch the fans in the stadiums are causing quite a stir too. We have been treated to some brilliant goals, assists, last minute goals and of course the introduction of VAR (depending on which side of the debate you are on). We are approaching the end of the group stages this week and we are starting to get an idea of who will be facing each other in the last 16 of the tournament. The World Cup has been a resounding success thus far and the Russia has brought together a myriad of fans from across the globe. 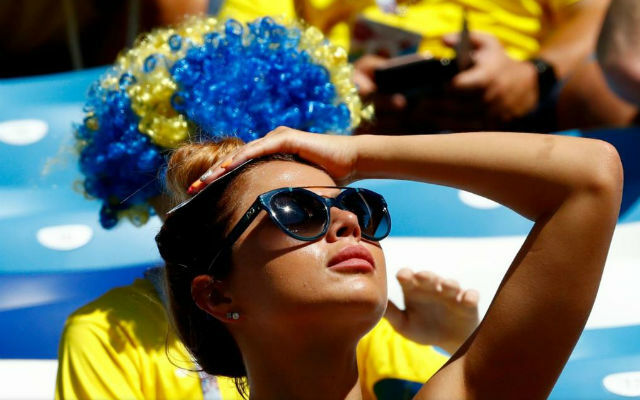 However, Getty have compiled a list of the most attractive fans at the World Cup 2018 matches from almost every team in the tournament. For those who have not seen them on your TVs already, we have made a gallery below, plus, a few more pictures for your benefit too.